Hindu devotees belief, Teppotsavam is the very sucessful tribute to all gods. On the first day of Teppotsavam, Lord Rama with Sita and Lakshmana participated in these Utsav and offered worship and taken out for an a celestial ride on the finely decked float in Swamy Pushkarini. Phalguna shudda ekadadhu months of Phalguna. On the second day, Lord Sri Krishna and Rukmini are offered puja and taken for a pleasure ride on the float. on sucessful Teppotsavam festival, During the remaining three days beginning with Trayodasi and ending with Pournami, Sri Malayappa Swami along with Sridevi and Bhudevi participated and taken out for a ride in the temple tank. On the third day, there will be three rounds followed by five rounds and on the final day. Decoration celebrated on large scale, on the final day of Teppotsavam, the utsava murtis will be taken out for a pleasure ride on the impressively decorated float for seven rounds. The five-day annual Theppotsavam at Tirumala Tirupati Sri Vari Temple. The processional deities of Lord Rama, Lakshmana, Sita, and Hanumantha, were taken around the mada streets encircling the holy shrine in grand procession before reaching the venue, Sri Vari Pushkarini (temple tank). devotees can see from Steel lanes. Later, the deities were mounted on the colorfully illuminated Float, which decorated with flowers and lights, and were dragged around the holy tank amidst great religious fervor from 7 PM to 8 PM time period. The pilgrims throng to see the grandeur of the deities on this particular day since the charm of a full moon on Pournami day is an added attraction to the divine beauty of the deities. 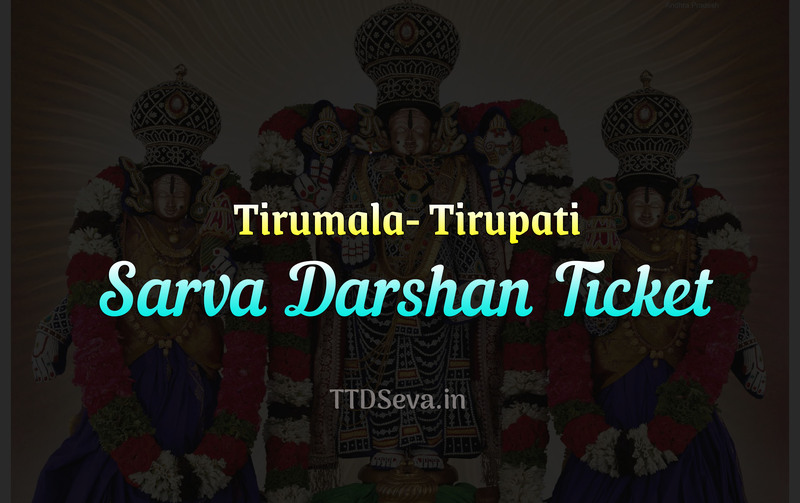 to participate TTD Teppotsavam, devotes can take arjitha seva tickets. Arjita seva ticket holders who take part in this floating festival will have darshan of the Lord after the festival. on special days Tens of thousands of devotees congregated on the holy steps of the temple tank, hours in advance to enjoy the colorful festival. 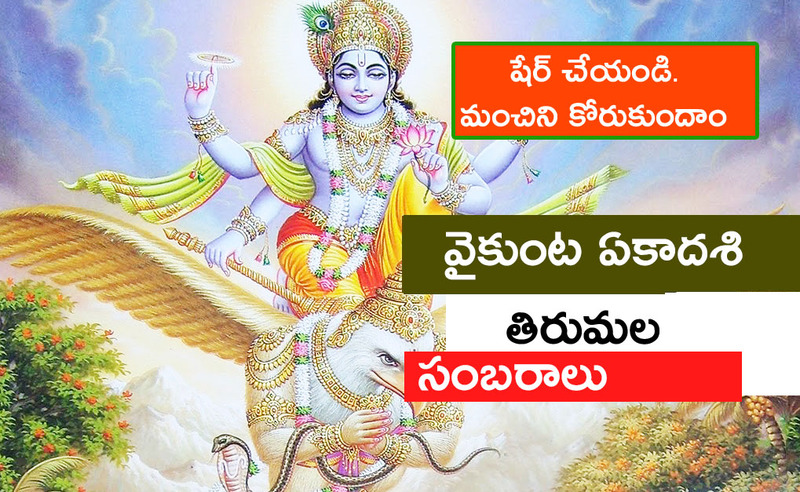 Teppa Utsavam is an annual festival celebrated in the month of Phalguna (March/April) on the days of Ekadasi, Dwadasi, Trayodasi, Chaturdasi, and Pournami (Full Moon Day). While Asthana vidwans played the nadaswaram’ the temple priests recited verses from the holy scriptures. The entire programme lasted for more than one hour on Purnima day. Teppotsavam is boat festival held at Tirupati Balaji Temple. Live coverage available on SVBC Channels. 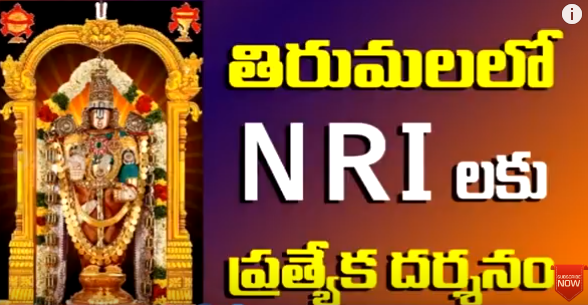 Sri Venkateswara Swami devotee can witness epic celebrations viewing on SVBC Official Tv channel. The processional deity of Lord Venkateswara in various guises seated on a boat takes a ride in the holy waters of Swami Pushkarini for five days. The annual Teppotsavam at Tirumala is scheduled to take place from March 17, 2019, to March 21. Also known as ‘Boat Festival’ or ‘Float Festival’, it is one of the important annual festivals being performed in Tirumala Tirupati Balaji Temple. It is celebrated for five consecutive days in the evenings at around 6 pm with religious fervor celebration done with Hindu Puranas. Teppotsavam Tirumala Devasthanam, The processional deities are taken in a boat (Teppam), in the temple holy water pond, together with the chanting of hymns and the playing of nadaswarams. 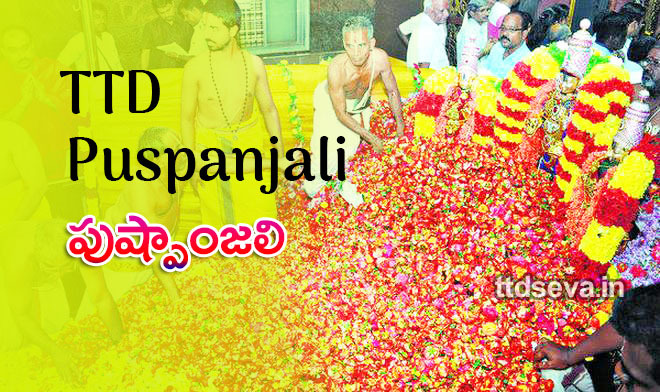 Know more about TTD Teppotsavam Or Float Festival. Tirumala Tirupati Teppotsavam or Float Festival Tickets Availability (Teppotsavam) is also called as Float Festival in Tirumala. tickets booking facility available online. This festival is celebrated every year during Phalguna Pournami on the grand scale in Swami Pushkarini for five days in a month of March (Chaitra). Thousands of Devotes are arrived on the holy steps of temple tank in advance to enjoy this colorful festival. While temple priests recited Holy Scriptures and Asthana Vidwans played a nadaswaram. The total program is processed for more than one hour. This Float Festival starts in Tirumala at 07:00 PM on all five days, Tickets holder reporting before 40 mins. For the first 2 days, TTD canceled the Sahara Deepalankarana Seva and for the next three days Arjita Brahamotsavam, Vasanthotasavm also Shastra Deepalankarana will cancel. TTD canceled the monthly Pournami Garuda Vahana Seva for the annual Teppotsavam in Tirumala Tickets cost for Teppotsavam Annual Seva cost is Rs 500 for one day per head. Prasadam will offer free basically, the Ticket holder is given one silk Dupatta, a blouse piece, one big Laddu, and one vada. How To Book Teppotsavam or Float Festival tickets online, accommodation TTD Online Booking Registration Process Online. Teppotsavam more details. TTD offers advance booking service at e-counters for Teppotsavam. Always book in advance to avoid the last rush. Celebrate Teppotsavam For this seva any last minute drop outs are impossible and the tickets are availed in Vijaya bank counters.no refundable money. 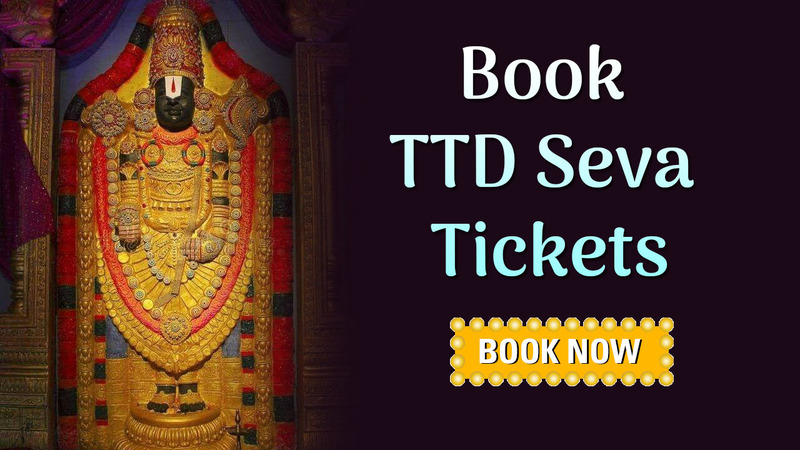 On the final day, ticket holders can go take the Lord Darshan free with issued tickets Book Teppotsavam Sevas Tickets online Here Book TTD Seva Tickets Online facility available. for more information, stay tuned to TTD Seva.